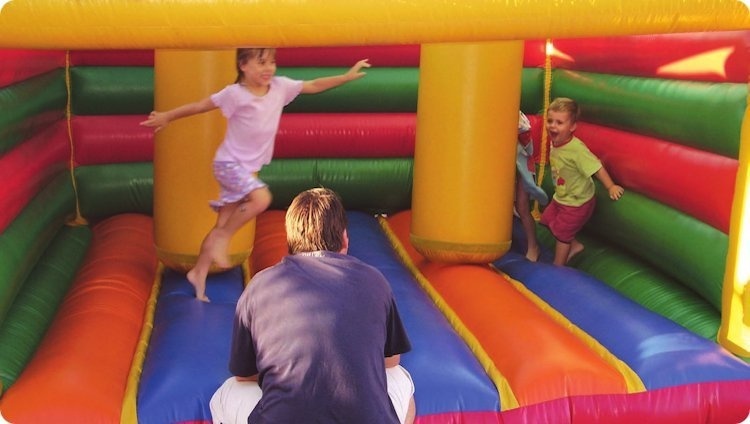 Soxon™ Jumping Castles Perth are proud to give you the friendliest service and best price deals to save you money and ensure that your party is full of fun. 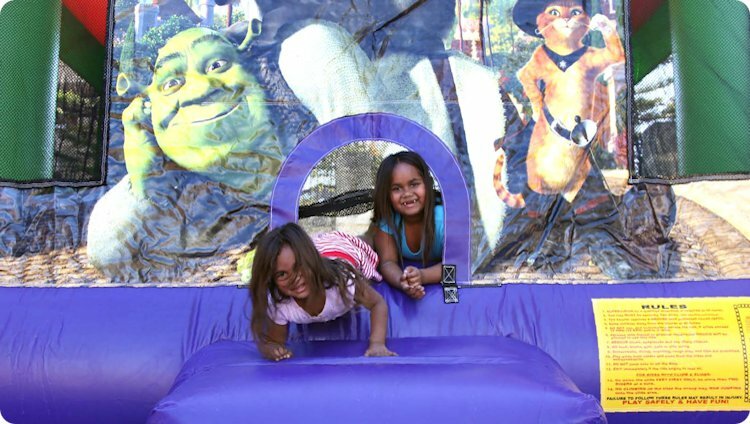 We have the latest licensed Disney jumping castles and largest range of brand new bouncy castles for Kids parties, Teenagers and Adult parties in selected suburbs in Perth, Western Australia. We make it “too easy” for you. You can select your castle, book it right now online and save money and time. We give you free delivery and installation to all Perth metropolitan suburbs. BRAND NEW FUNtastic Range in now available! Our new combo themes include My Little Pony, Jurassic World, Trolls & Paw Patrol! 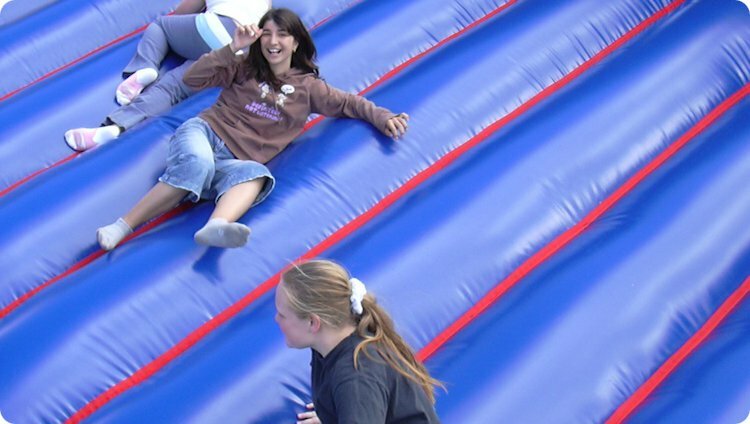 Wanting a bouncy castle with a slide or obstacles but you're limited on space? 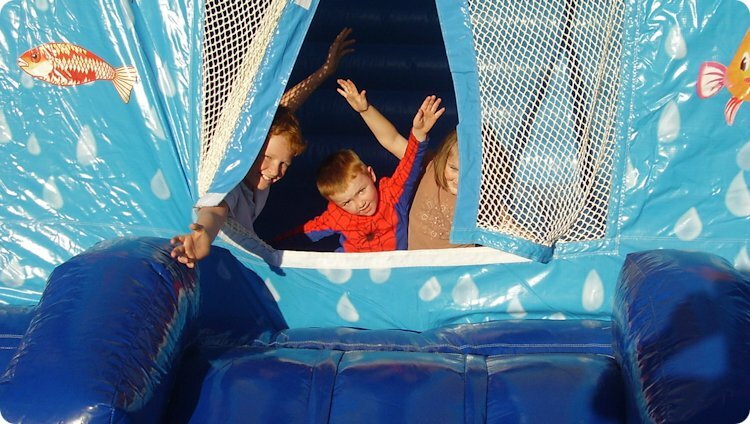 DONT STRESS Soxon Jumping Castles are sure to have the perfect jumping castle for you! 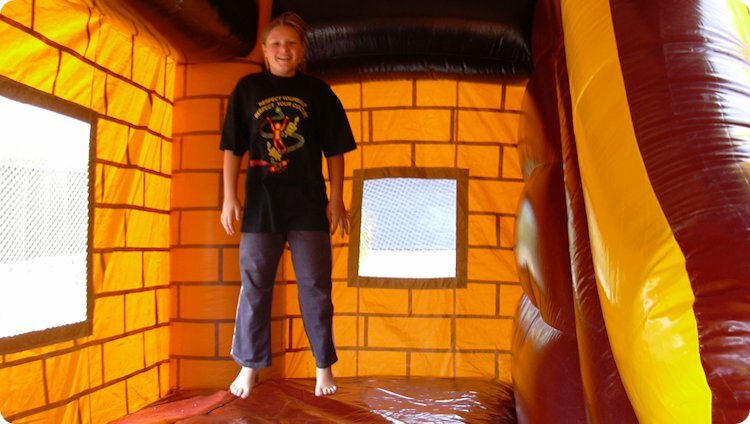 Our awesome E or ES Combo Jumping Castles are perfect for Estate Properties & Small Backyards! We operate in accordance with OSH Regulations (WA) 1996 4.52 and AS3533 - 1997/AS3533.4-2005. 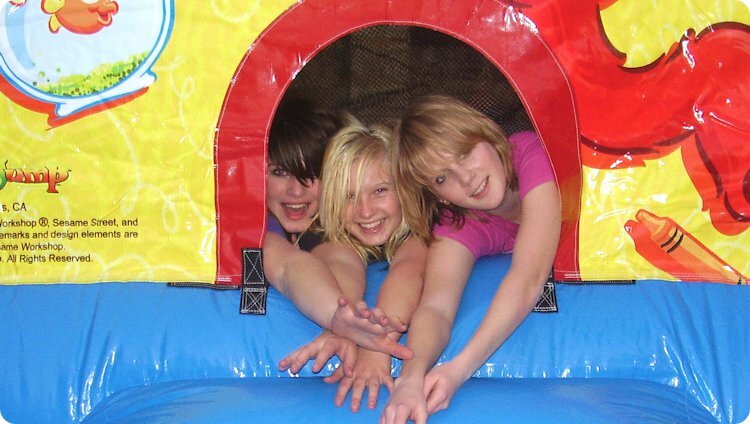 All our bouncy castles have built in rain and sun covers. All our bouncy castles are safe to operate in the rain, however they will get slippery. 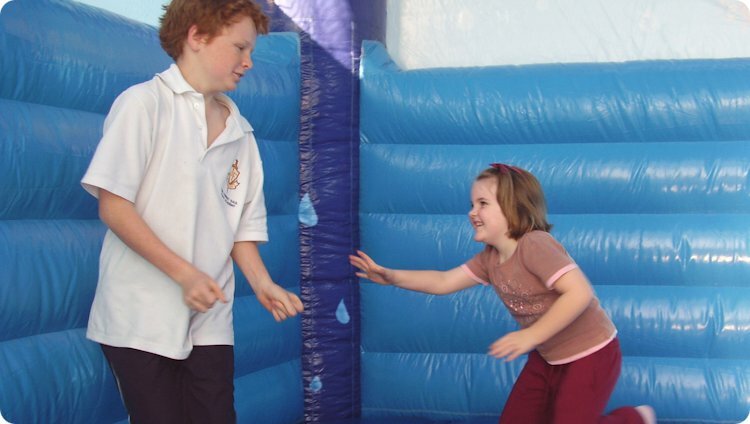 Children will get wet going in and out of the bouncy castle if it is raining. 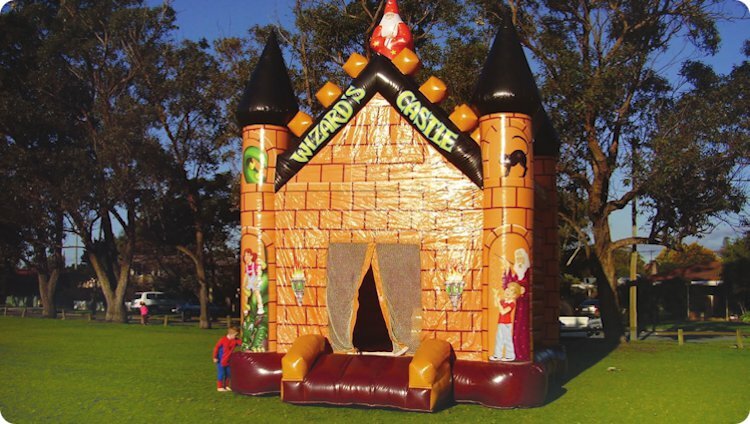 We install your bouncy castle in all-weather except in severe rain, severe lightning, severe thunderstorms & severe winds of more than 45 kms per hour. If the wind forecast during the time of your event is greater than 45 kms per hour we are required to cancel your booking and your payment will be refunded. If severe rain is forecast we are required to cancel your booking and your payment will be refunded. In accordance regulations we are required to have a hazard and safety assessment done on each and every location where a booking is to be located, hence the maximum wind forecast is less than 45 kms per hour we are allowed to operate in at some locations such as, open public space, car parks, on hard surfaces, and others. If weather is severe we will liaise with you by phone to discuss the situation. 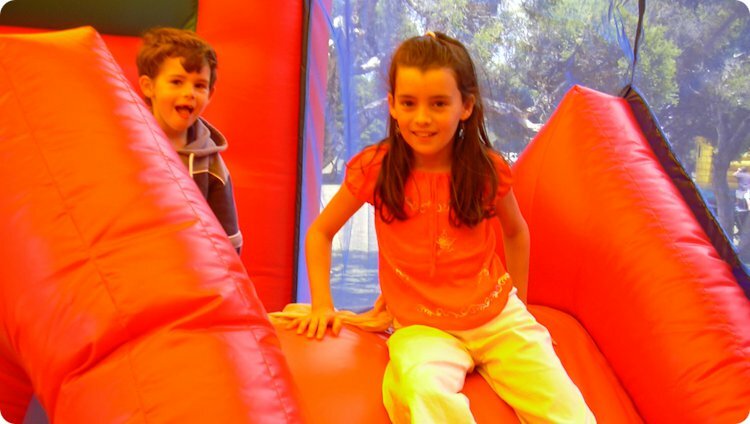 Click the button below to book online now with Soxon Jumping Castles.